Home/Roof/Do you need a new roof? Replacing your roof is a big decision, but it can also be unavoidable. When your roof isn’t just leaking but pouring, then you don’t need a roofing company in Jacksonville to tell you that you need a new one. But what if there isn’t a major leak yet? How can you tell if it is time to replace your roof? Maintenance can help you avoid costly repairs and extend the life of your roof, but it will eventually need to be replaced no matter how much preventive maintenance you do. 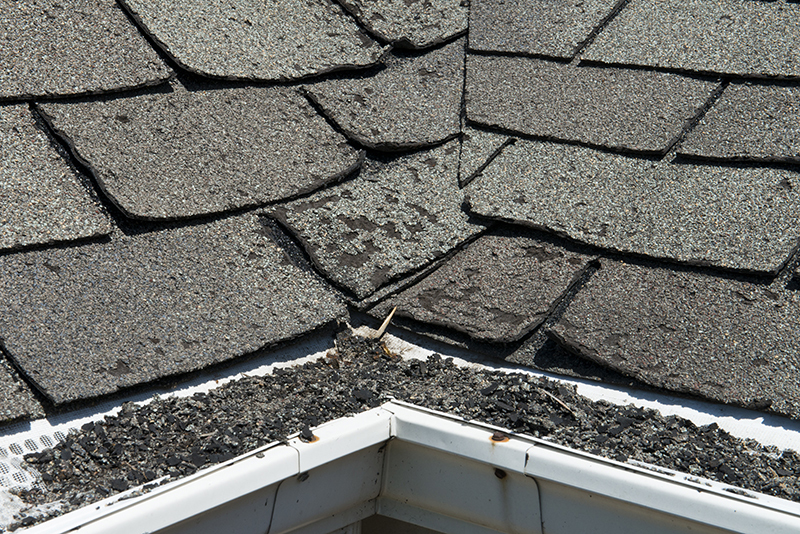 If your asphalt shingle roof is over 20 years old then it could be time to start thinking about replacing it. You might have a few more years of life left on that roof, but the time left is best spent planning for the replacement. So reminisce about the fine times and memories you’ve had under that roof… and start looking for a new one! If you see neighbors with similarly aged homes start to replace their own roofs, it might be a clue that you should be doing the same soon. A little ray of sunshine isn’t always a pleasant thing. If sunlight goes through the roof and reaches your attic you need to contact your roofing company in Jacksonville. Even if it’s just a small hole, it’ll get worse with the weather as the damage just adds up. And it won’t stay small for too long! If the roof is curving in on itself or sagging, it most likely has structural issues (even if the surface of your roof looks fine!). Problems in the underlying support system require immediate attention. Is the sagging small and localized? How much of the roof is deforming? An inspection from a roofing company in Jacksonville will help you determine the extent of the problem and if replacement is necessary. Curling shingles are a sign that your roof’s taken a beating from the weather. Leakage won’t be too far off. There are two kinds of curls: Cupping, when the edges of the shingles turn upward; and clawing, when the edges stay flat but the middle starts coming up. Curling shingles need to be fixed quickly because the damage they cause compounds. The less area they cover, the more the elements can start affecting the structure of your roof. The worse it gets, the more extensive the repairs have to be. If enough of your shingles are curling, your roof needs to be replaced. Does your roof look like a checkerboard with shingles missing all over the place? If entire shingles are missing, you can opt to have each one replaced. Hopefully the new tiles match. If they don’t and if you can’t stand the resulting eye sore of a patchwork, it’s time to get a new roof. A lot of people eventually get tired of replacing shingle after shingle. The fresh and sturdy shingles will last longer and the roof’s tiles will look uniform and consistent. A few cracked shingles here and there is normal, and replacing them is par the course. On the other hand, swaths of cracked shingles throughout the roof is another thing entirely. It’s a sign that the whole roof is reaching the end of its lifespan. 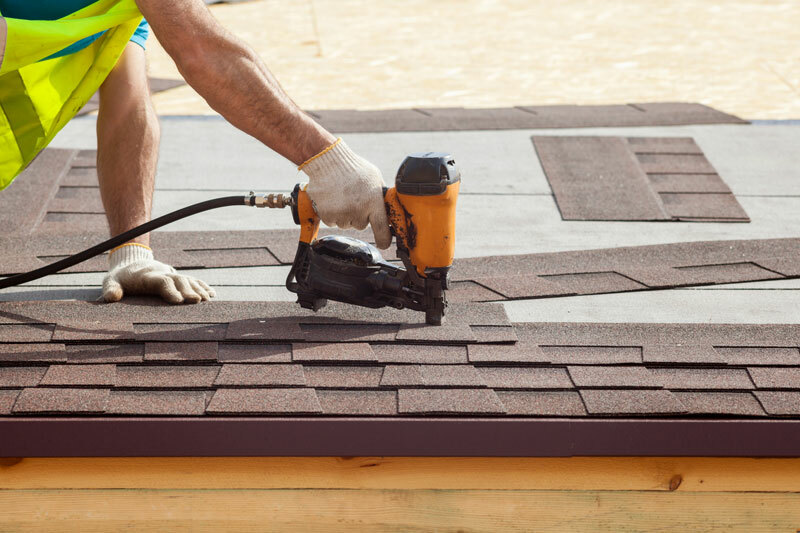 Even if replacing so many shingles wasn’t a hassle, other issues are sure to crop up sooner rather than later. A new roof is probably the easiest solution and is more cost effective in the long run. Like cracked shingles, gutters full of granules can be a sign that your roof has run its course. A new roof with some loose granules will normally shed a few, which will accumulate in the gutters. That’s fine. But an older roof losing a significant granules is something else entirely. Like the previous problems, the granule loss will make the roof more vulnerable to other issues, leading to either large repairs or a replacement. When maintenance and repairs aren’t enough, it’s time to call the professionals at Florida Roof & Air. 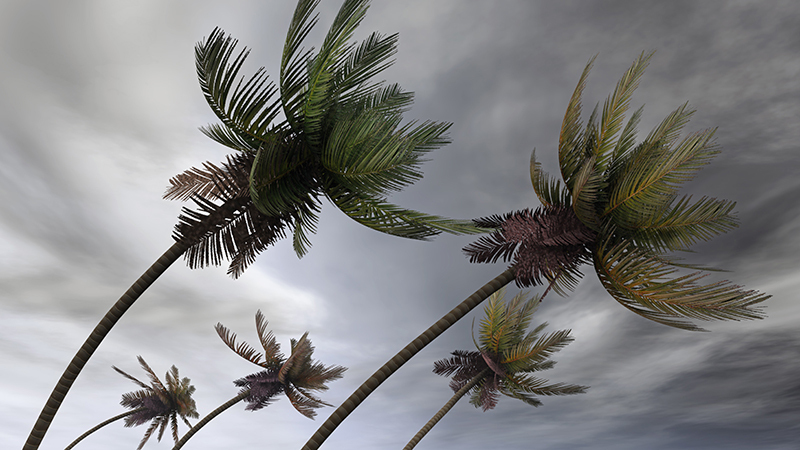 Our team will help you pick the right materials to keep your home safe and beautiful, standing up against even the most extreme Florida weather. Contact us today at 904-683-7506 for a free inspection.